Summer Surf Camp Regerstration now open ,Special till May 1 full week only $395. NOT SILLY LITTLE BEACH GAMES. ONLY SURF2LIVE SURF CAMPS AND SURF LESSONS CAN MAKE THIS CLAIM. A great big shout out and XOXO to the city of Long Beach, NY for producing this video of Surf2Live Surf School. 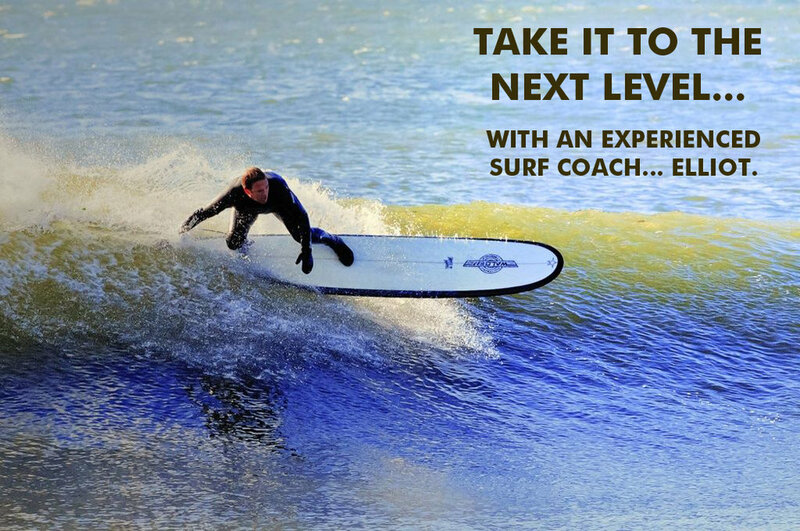 The premiere school for surf lessons, surf etiquette and ocean safety! You do not know me but my son aged 4 and half attended the event that you ran in North Devon in 2007. He has complex learning difficulties and on that day with your instructors and Lifeworks I saw a potential and a light in his eyes that I had not seen before. Since that day I have worked with other experts and pioneers from around the world to introduce other children to non medical therapies and interventions that empower, inspire and work. This Summer I will be taking a group of children from the lead pre-pilot school that I am based in back to the Lifeworks ‘Breaking Barriers’ event and at this point, I felt it was the right time to let you know what an amazing impact you have had on me, my son and the other children and schools that we work with. Thank you and warmest wishes.